Peck, PhD in civil engineering from the RPI, was one of the major contributors to the development of geotechnics in the twentieth century. He arrived at Harvard University in 1938 to attend the soil mechanics courses taught by Arthur Casagrande, which guided Peck’s professional career towards geotechnics. Peck dedicated himself to consulting and research work and was a committed lecturer at the University of Illinois, where he was a professor for 32 years. The International Union of Geodesy and Geophysics (IUGG) was established in 1919 to promote activities of international scientific societies dealing with geodesy, terrestrial magnetism and electricity, meteorology, physical oceanography, seismology, volcanology, and hydrology. This paper first introduces IUGG, presenting its current structure, partners, and various activities before the origin and earlier development of the Union is described covering the period between the two World Wars. 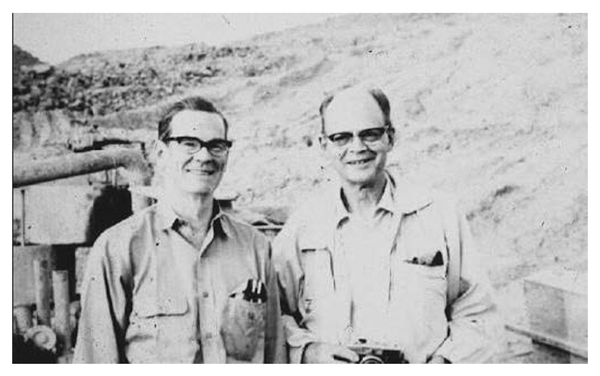 This paper describes the history of the International Union of Geodesy and Geophysics (IUGG) after World War II. The technologies developed during the war were brought to bear in the extraordinary global scientific effort that was the International Geophysical Year (1957–1958). Changes in the geopolitical landscape brought about changes in IUGG's structure. International campaigns encompassing multiple disciplines became commonplace, and international scientific bodies were organized. 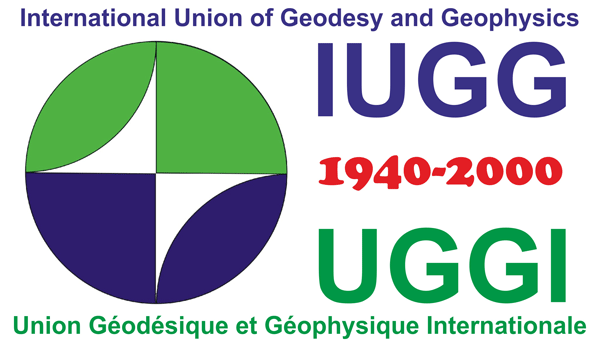 Written for the centennial anniversary of the International Union of Geodesy and Geophysics (IUGG), this paper documents the activities of the Union at the beginning of the 21st century. IUGG added an eighth association on cryospheric sciences, introduced new categories of affiliate and honorary memberships, new grants, science education, and recognition programs, and formed new commissions on climatic and environmental change, data and information, planetary sciences, and history. The International Association of Cryospheric Sciences (IACS) became the eighth and most recent association of IUGG in July 2007. IACS was launched in recognition of the importance of the cryosphere, particularly at a time of significant global change. 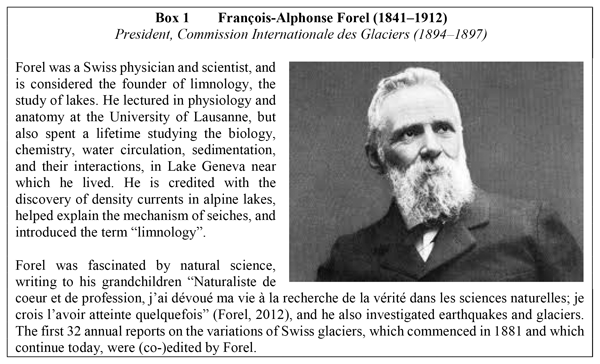 The forbears of IACS, however, start with the 1894 Commission Internationale des Glaciers (CIG). This paper traces the transition from CIG to IACS; scientific objectives that drove activities and changes, and key events and individuals involved. 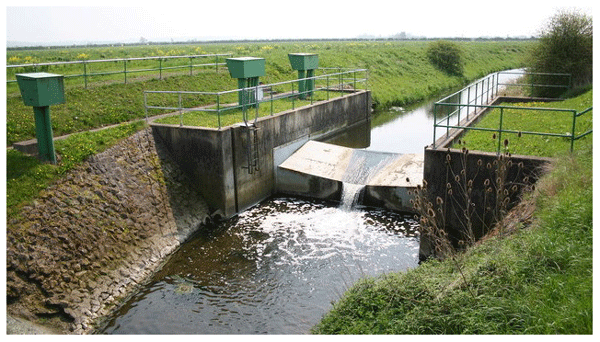 After describing the hydrological cycle and defining hydrology in the introduction, the early historical development of hydrology is briefly presented. Then the incorporation of hydrology within the IUGG and the subsequent development of the association are described chronologically. Finally, in the conclusions, the present state of the association is discussed together with an outlook for the future. This paper presents the scientific and organizational context for formation of the International Association of Meteorology and Atmospheric Sciences (IAMAS) in 1919 under the auspices of the International Union of Geodesy and Geophysics. As IAMAS has since evolved, commissions were formed to bring together scientists researching atmospheric radiation, ozone, electricity, clouds and precipitation, dynamics, global pollution, climate, polar regions, the middle atmosphere, and planetary atmosphere. 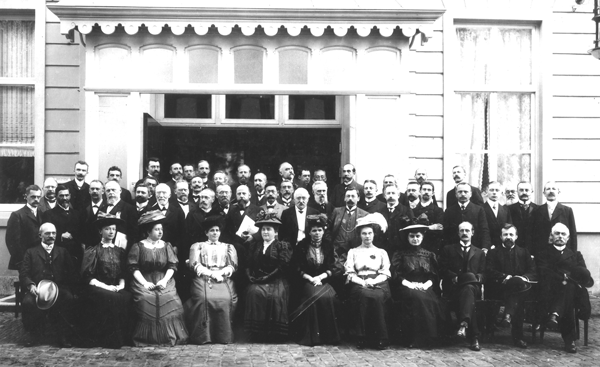 From the early work of Prince Albert I of Monaco, the first president of the International Association for the Physical Sciences of the Oceans, to today, the Association has promoted and supported international research and cross-cutting activities in ocean sciences, building on the work of the many far-sighted scientists who, over the last century, have addressed seemingly intractable problems. This paper describes key events in IAPSO's history and the roles played by the scientists involved. 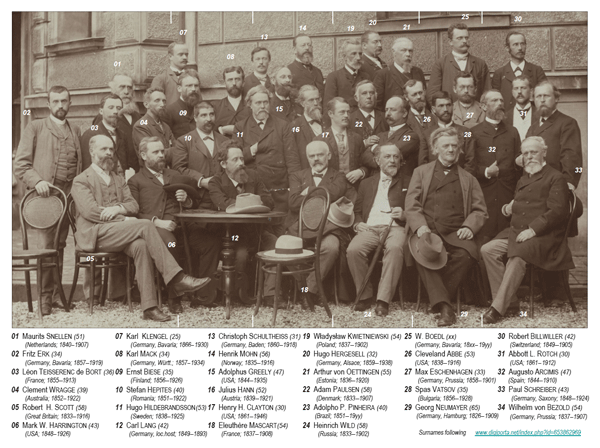 The paper describes the history of the International Association of Geodesy from its forerunner established in 1862 to the Section of Geodesy of the International Union of Geodesy and Geophysics in 1922 and its development to the present. 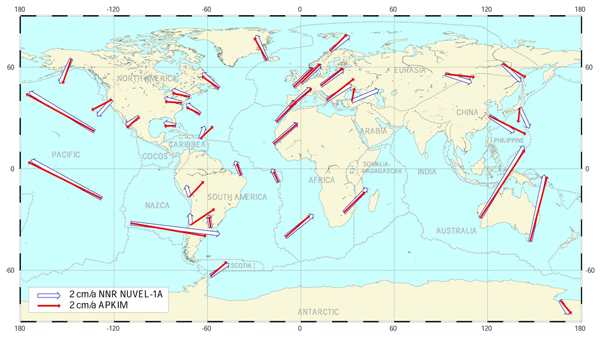 It focusses on five major periods: (1) between the World Wars; (2) re-establishment after World War II; (3) inception of the space age; (4) geodynamic research and scientific services; and (5) the Global Geodetic Observing System (GGOS). Throughout the International Union of Geodesy and Geophysics' (IUGG's) centennial anniversary, the International Association of Geomagnetism and Aeronomy is holding a series of activities to underline the ground-breaking facts in the area of geomagnetism and aeronomy. Over 100 years, the history of this research is rich, and here we present a short tour through some of the IAGA's major achievements, starting with the scientific landscape before IAGA, through its foundation until the present day. An overview of the history of international organizations for seismological cooperation leading to the current International Association of Seismology and Physics of the Earth’s Interior (IASPEI) is presented. Achievements and contributions of IASPEI over the past century are noted. The current organizational structure and future of IASPEI is discussed. This paper summarises how IAVCEI was formed 100 years ago; the context in which it formed; its governance structure and how this has changed; the nature of its conferences; the initiation and development of its flagship journal, the Bulletin of Volcanology; and its evolution into an inclusive, representative learned association which welcomes scientists from all countries to participate in its research and training conferences and workshops and in its governance. 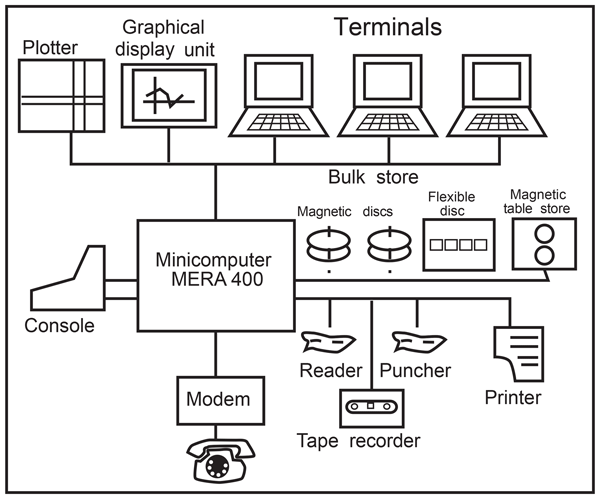 The operation of satellite telecommunication and positioning systems is affected by physical events such as solar eruptions, Earth’s magnetic field perturbation and structure of Earth’s plasma environment. These collective and complex phenomena of solar terrestrial interaction are called space weather. It is necessary to measure the characteristics of these events and their influence on the system performance as well as to forecast them. The paper presents the 45 years of history.